OMNI won the category “New Business Innovation”, while Bomnegocio won the category “Core Business Innovation” at the K3 Leadership Conference. 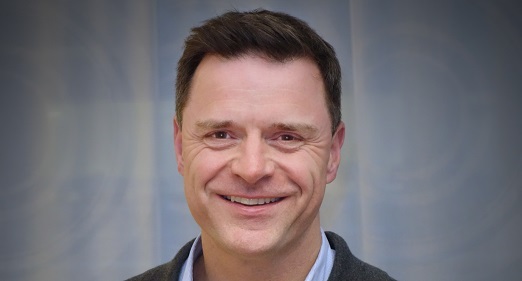 Espen Egil Hansen (48) has been appointed Aftenposten’s new Editor-in-Chief, succeeding Hilde Haugsgjerd. Hansen is currently Digital Editor in VG. He will take up his new position on 2 December. Schibsted Media Group’s Investor Day 2013 will be held in London on Wednesday 9 October. See live webcast here from 0900 BST. Rolv Erik Ryssdal, CEO Schibsted Media Group, will participate as a speaker at the NOAH Conference 2013, held in London on the 13th and 14th of November 2013. (Oslo, 30 September 2013) Schibsted Media Group, Telenor and Singapore Press Holdings (SPH) are teaming up to create two joint ventures in online classifieds. The companies will provide high-quality online classified services to people in Asia and South America. The digital transformation in Schibsted Media Group’s Norwegian media houses continues, showing strong growth in both mobile and online platforms.We now have more readers than ever before. Aftonbladet’s news leads service Tipsa was named European Innovation of the Year at the prestigious Digital Communications Awards ceremony in Berlin. Schibsted Next: What’s next in media? The first Schibsted Next event in Oslo shared insight, knowledge, good cases and innovation in Schibsted Media Group with our advertisers. Lena K. Samuelsson joins Schibsted’s Group Management Team as Executive Vice President Communications & CSR. Consequently, she will step down as Editor-in-Chief at Svenska Dagbladet (SvD), a position she has held for the last 12 years. Schibsted is looking for great people within advanced technology, pricing, data analytics and digital innovation. Learn more about the strategy behind. 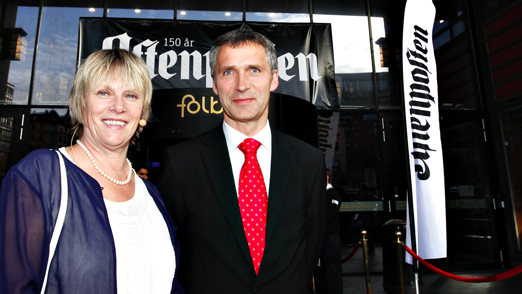 After nine years in Aftenposten Hilde Haugsgjerd has asked to be replaced. She has been a driving force in the media house’s restructuring process. Today, Schibsted Media Group released its Q2 2013 report, which shows operating revenues of NOK 4.0 billion. The underlying revenue growth was 2 percent.